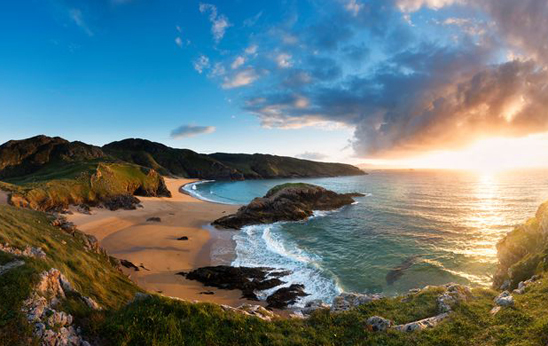 Like the feeling of golden sands running between your toes, gorgeous blue seas and not a single person to be seen for miles? Yes, over here there’s no jostling for towel space or umbrellas, because we give you the alternative beach holiday. Perhaps you want to get away from the humdrum of your daily commute? Well, try out ours…although we’re not sure you’ll want to hop off after a journey on our commuter train. And did we mention that we enjoy celebrating, well, pretty much anything? All year round. In fact, you’ll probably come across some sort of festival or event wherever you go – even if you hadn’t planned on it! That includes if you’re looking for love, because there’s an extra-special festival for that in a County Clare town called Lisdoonvarna. And if you do meet that someone special, you even put an Irish ring on it, too! 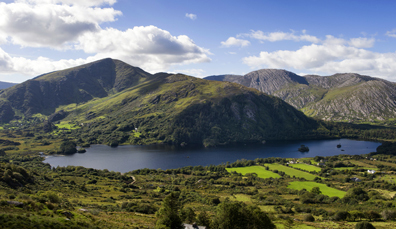 Go on, take a peek at our video to find what else you can only find in Ireland. 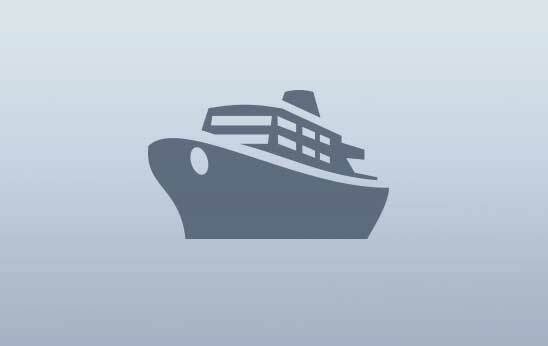 Cruise the Causeway Coastal Route, weave along the Wild Atlantic Way, dive into Dublin and stop off in Belfast. 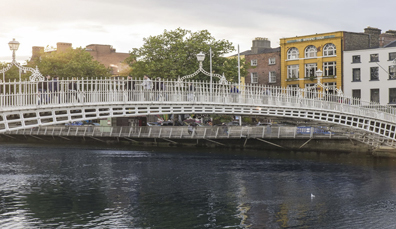 A cosmopolitan city that’s as friendly as a village and as cosy as a pub – introduce yourself to Dublin now. 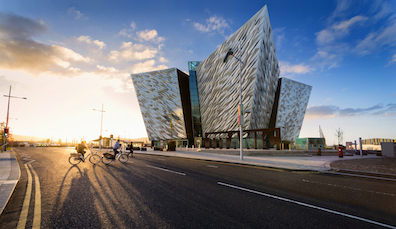 Bursting with energy, Belfast is a modern city with more than its fair share of cultural treasures and living history.